Successfully Added 720P Clever Dog Cleverdog Home Security HD Wifi Wireless IP Night Vision Camera to your Shopping Cart. Network camera is super easy to set up; and just plug in your camera power and launch the Clever Dog APP in your phone. 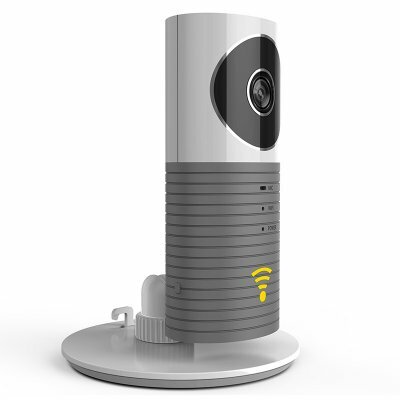 Now You can see your baby, house and pets anyplace and anytime while you connect to the WiFi. with your family while watching the video. Motion Detection, Intelligent Video, Full-duplex Speech.